If you’re seeking a reliable dog care service that will treat your dog with the care and compassion they deserve, look no further than Camp Bow Wow®. 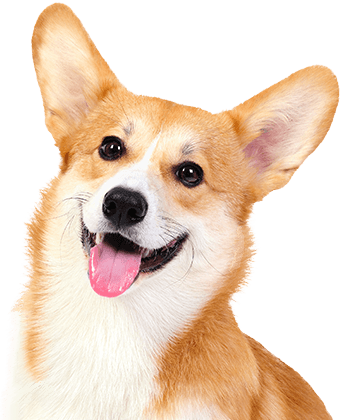 We are a dog care company in Rockland that offers doggy day care and overnight boarding. 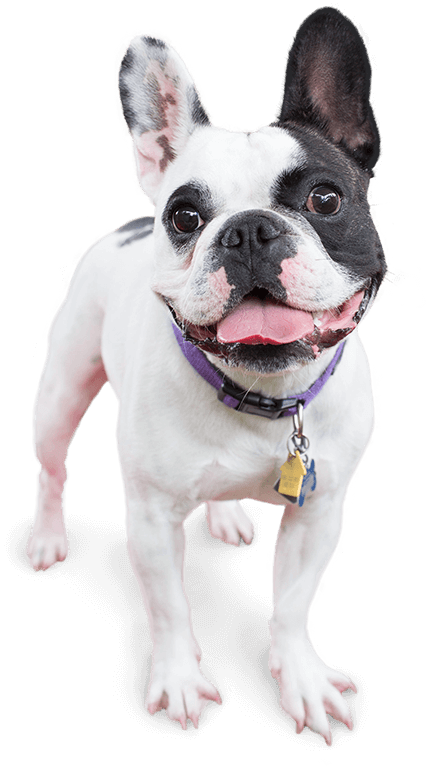 Our unrivaled services allow your furry family member to get the exercise and socialization they need in climate-controlled play yards they’ll love. 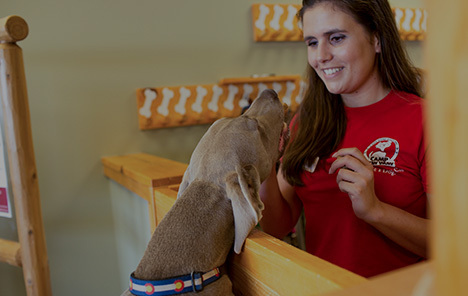 Our Certified Camp Counselors® will provide your pup with lots of tender loving care and affection while you’re away. Safety is the number one priority at Camp Bow Wow Rockland. We are pet parents ourselves and realize the anxiety you feel. Our Camp Counselors are thoroughly trained and certified in pet first aid and pet CPR. We also screen all prospective Campers to make sure they are healthy and will play well with others. For the parents that can’t stand to be away from their pups, we offer live web cams so that you can check in from wherever you are on your computer or mobile device. Call (845) 507-0068 to learn more about why so many pet parents trust Camp Bow Wow with their beloved furry family members. Get your first day free! Studies show that petting and playing with therapy animals can decrease stress in humans. 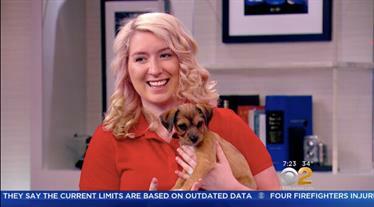 Watch Jemma McKee, our very own manager of Camp Bow Wow, stop by CBS New York on National Puppy Day to talk more about the mental health benefits of a furry friend. Welcome to Camp Bow Wow, conveniently located in beautiful Rockland County. 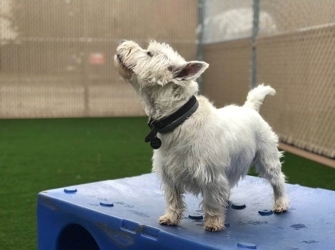 Your pup will love playing in our three large indoor and outdoor play yards making it the perfect spot for your dog to meet new friends and relax. We offer full tours 7 days a week, just ask a counselor at the front desk!